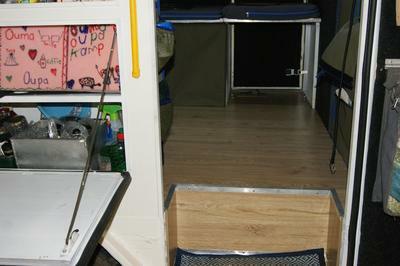 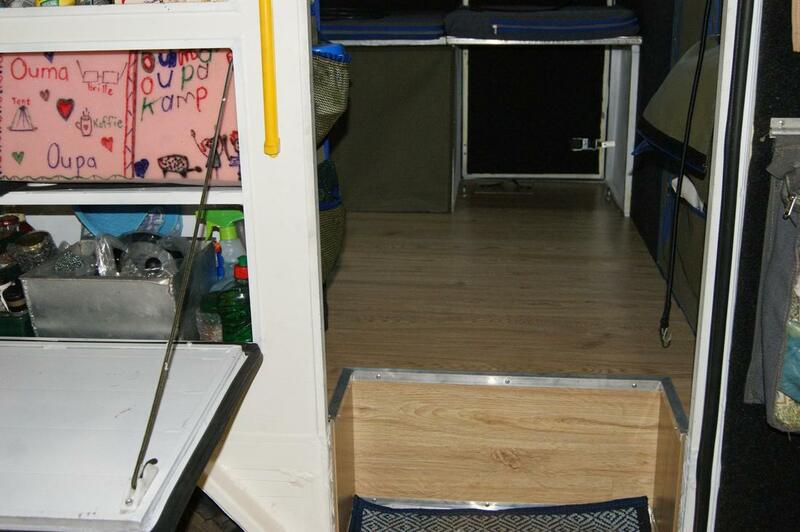 Look at our Slide on Camper Rentals. From R400 per day. 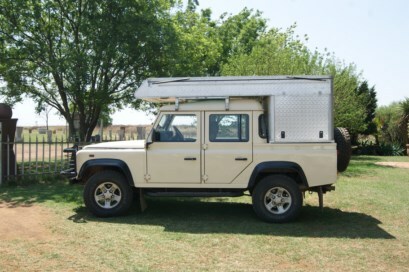 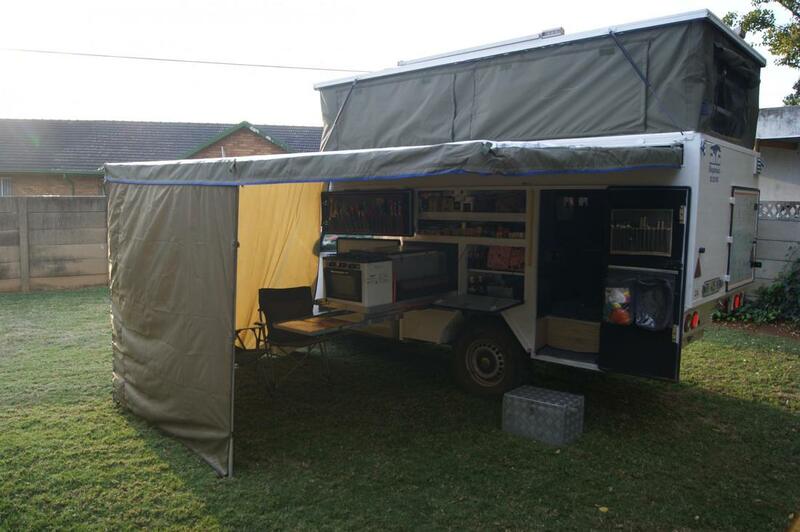 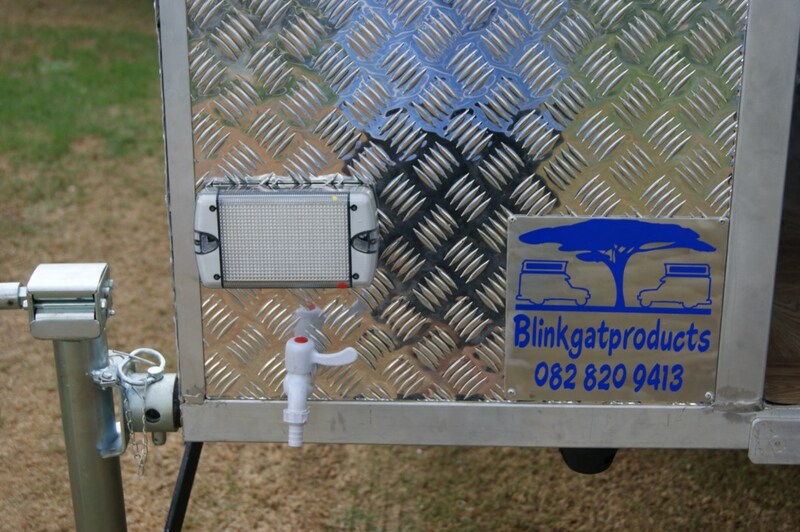 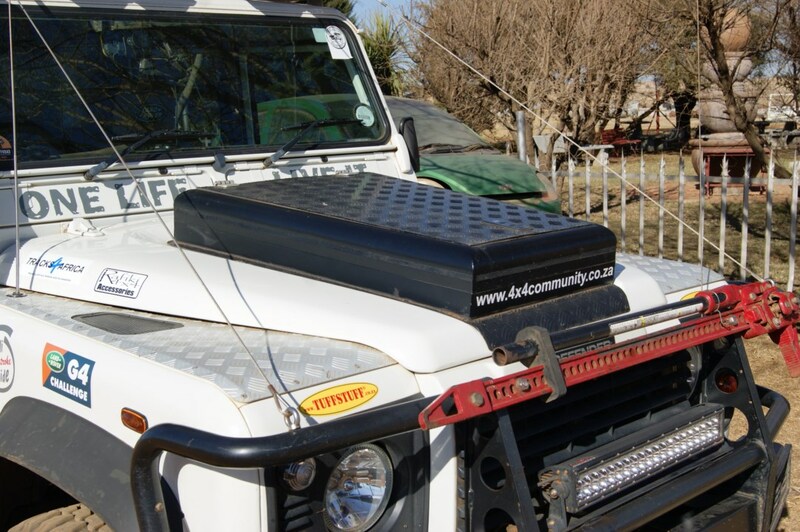 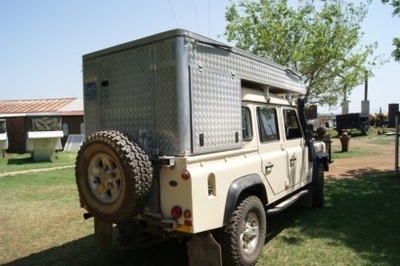 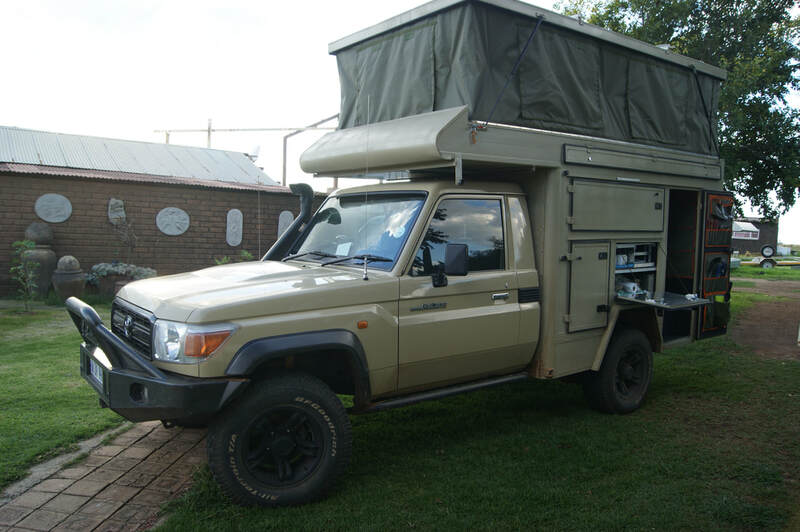 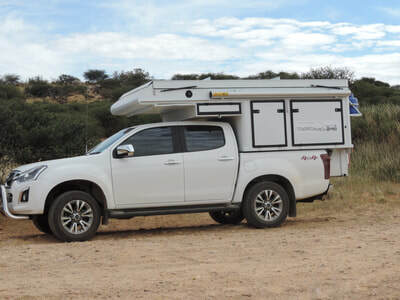 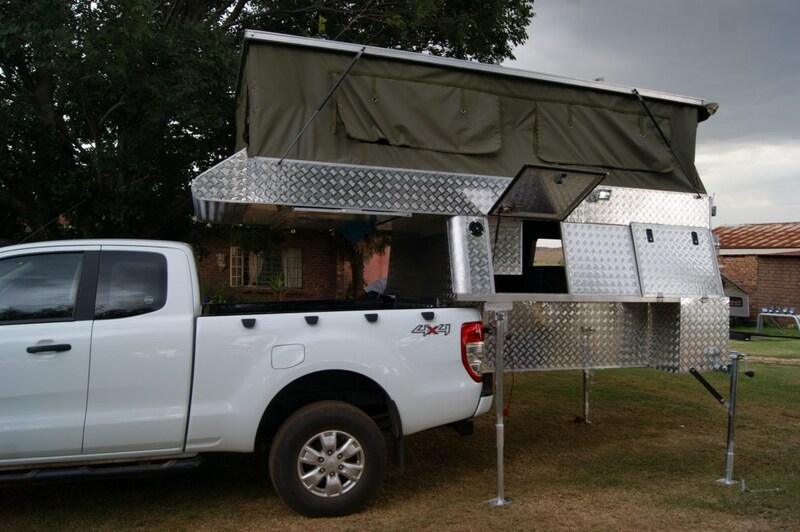 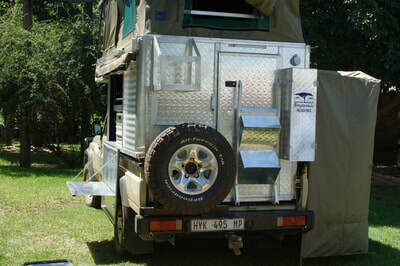 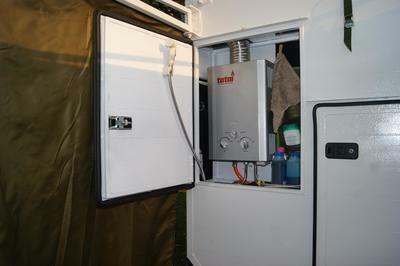 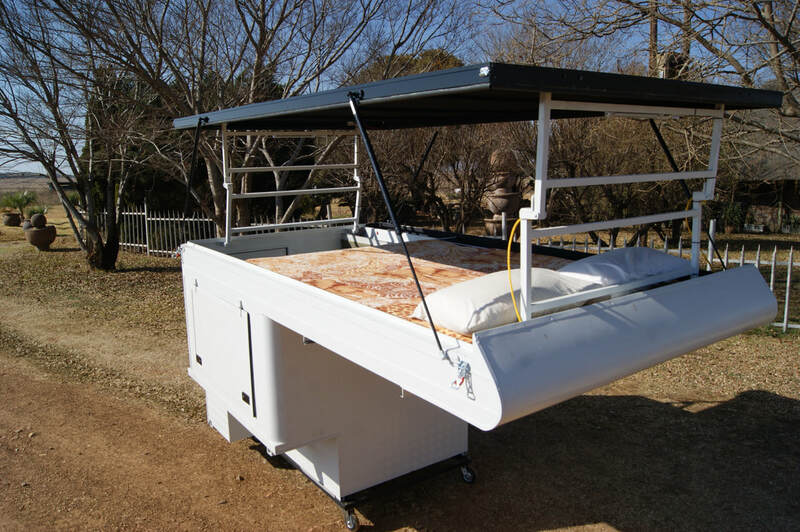 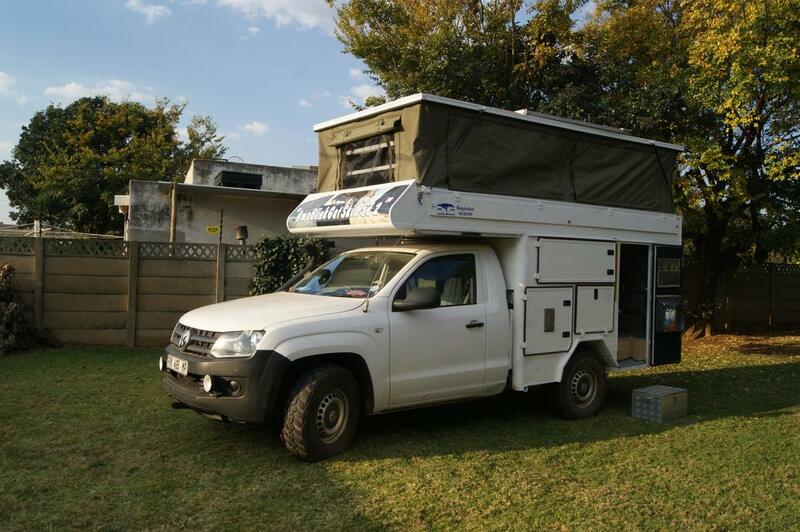 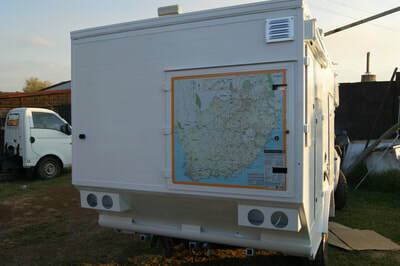 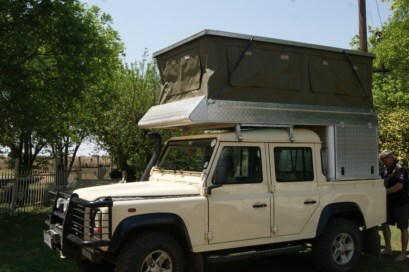 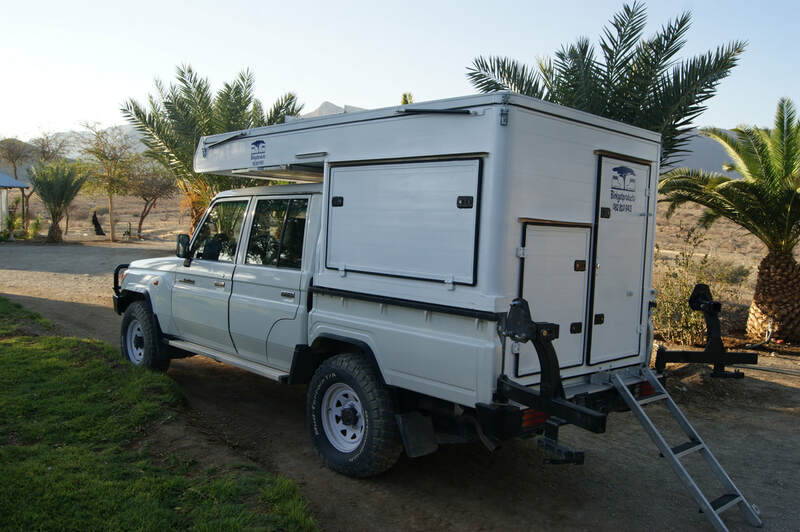 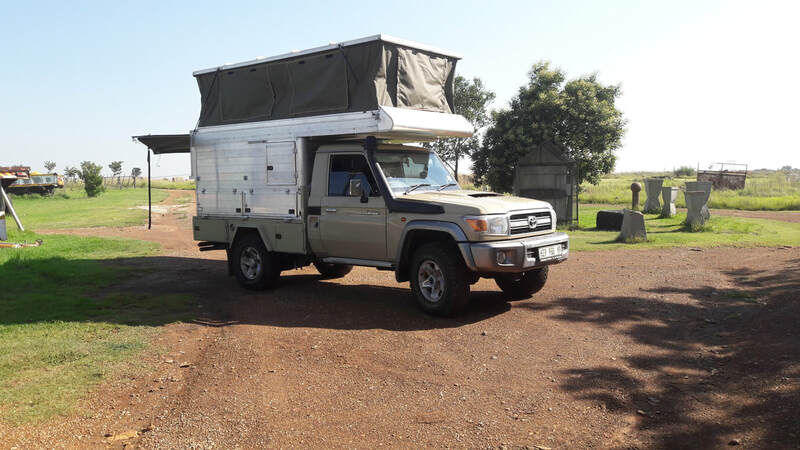 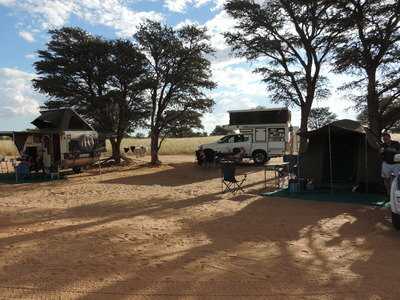 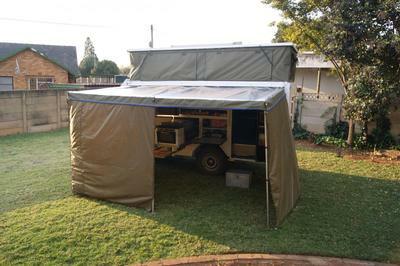 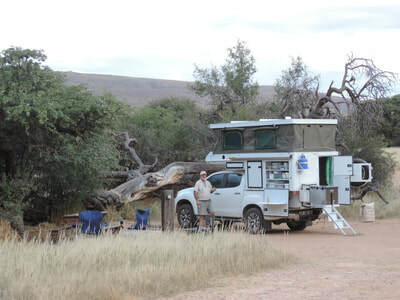 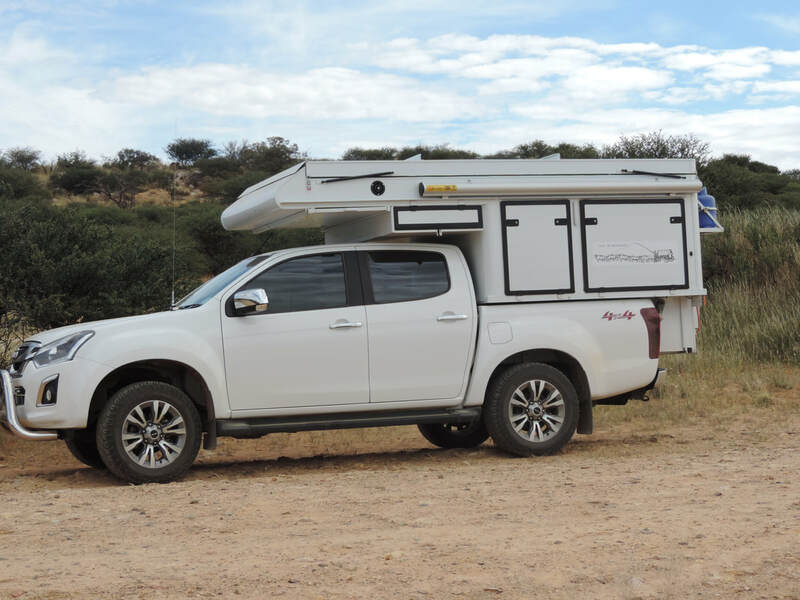 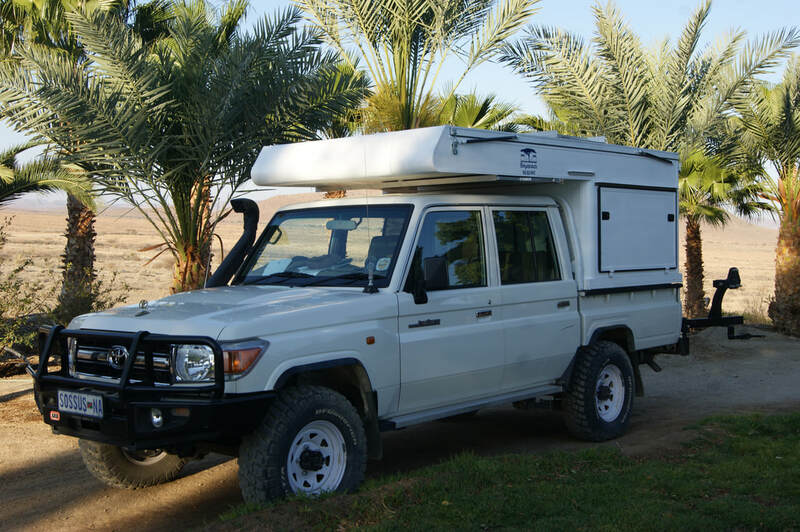 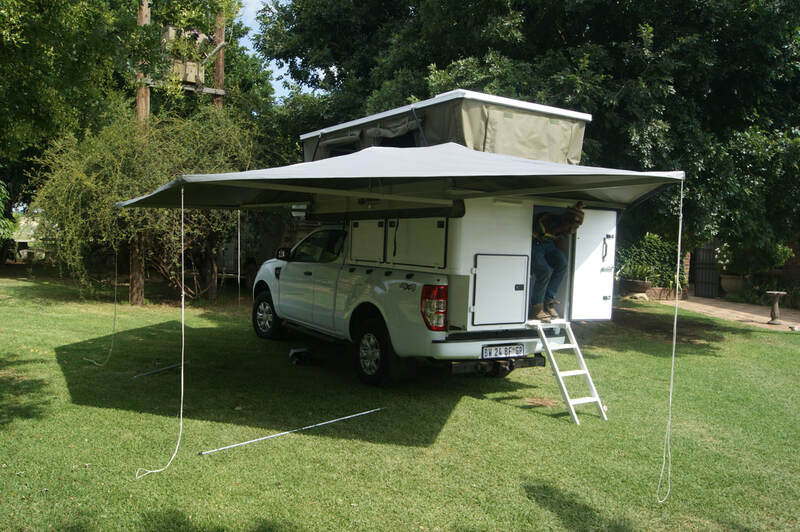 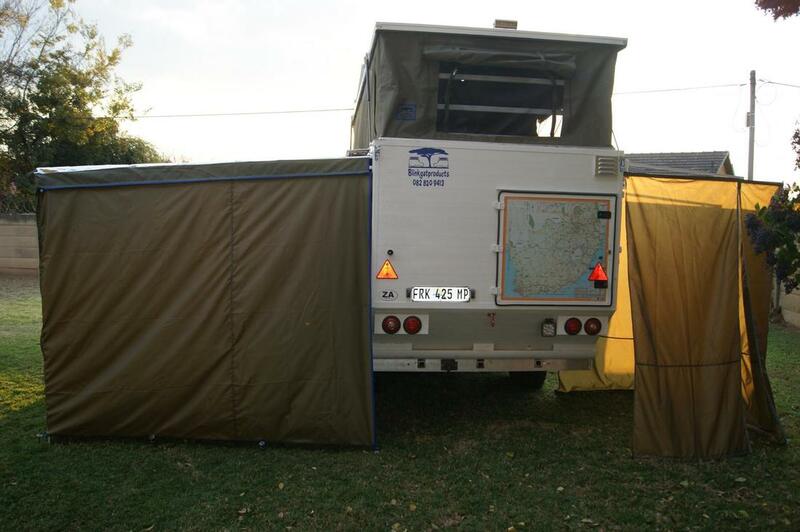 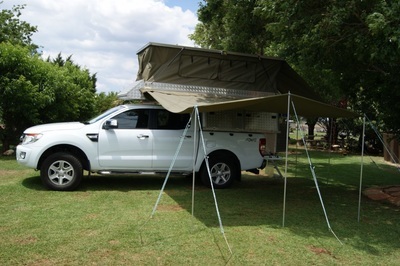 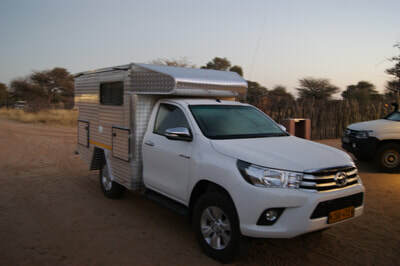 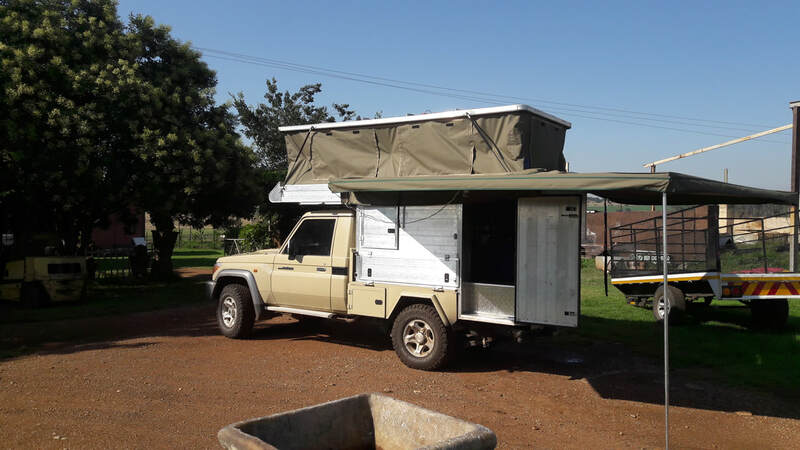 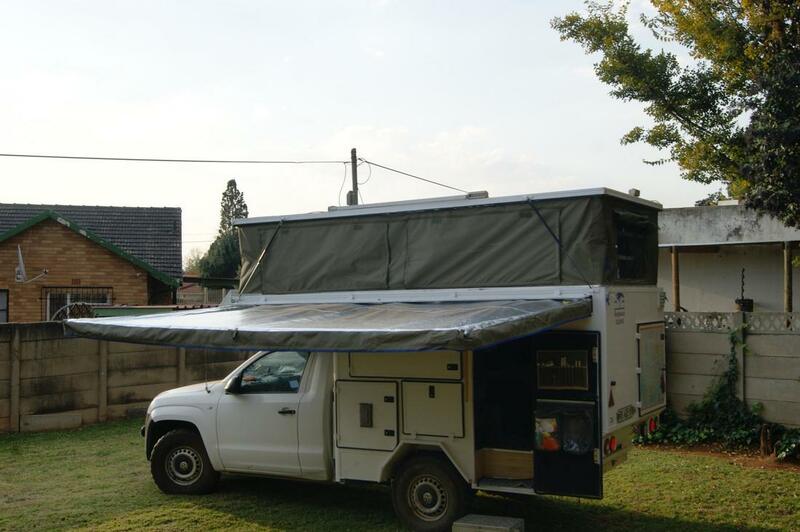 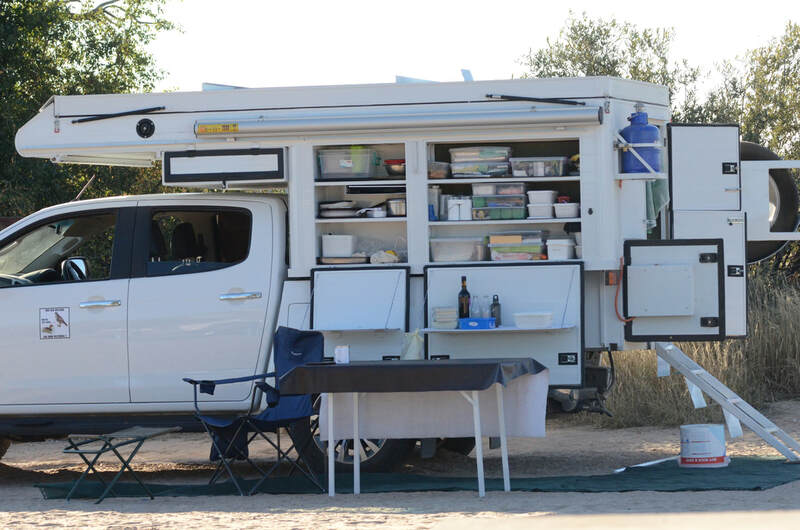 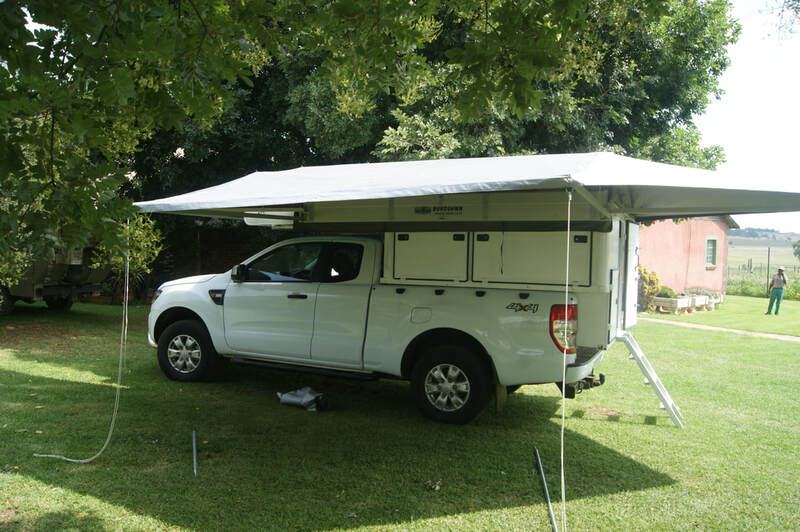 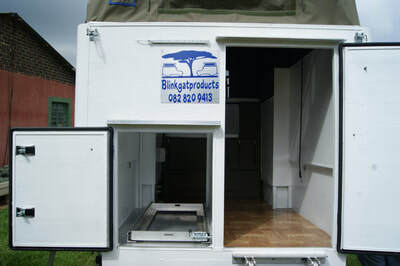 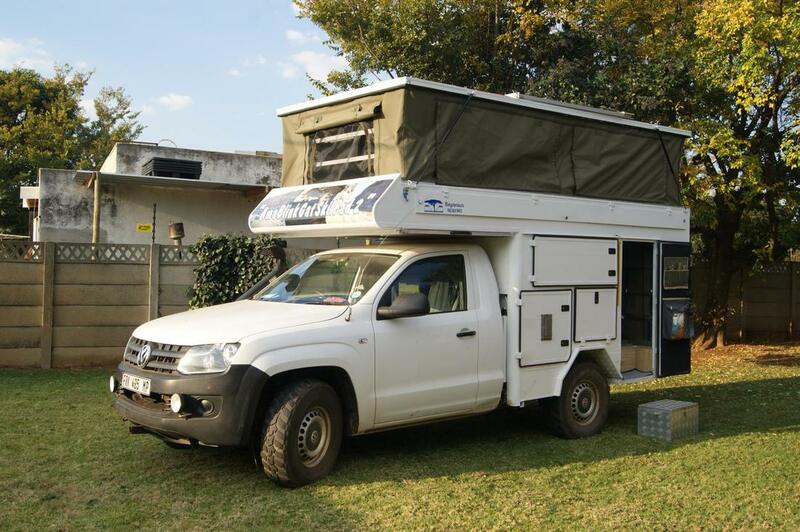 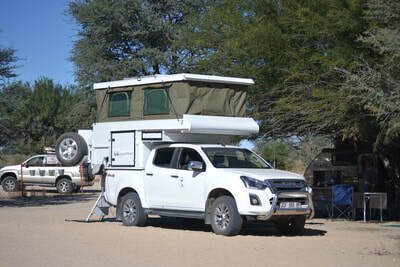 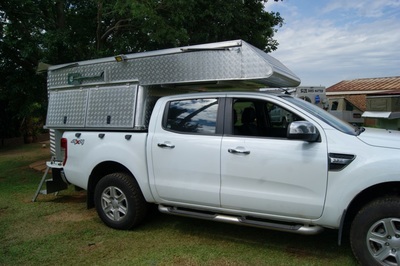 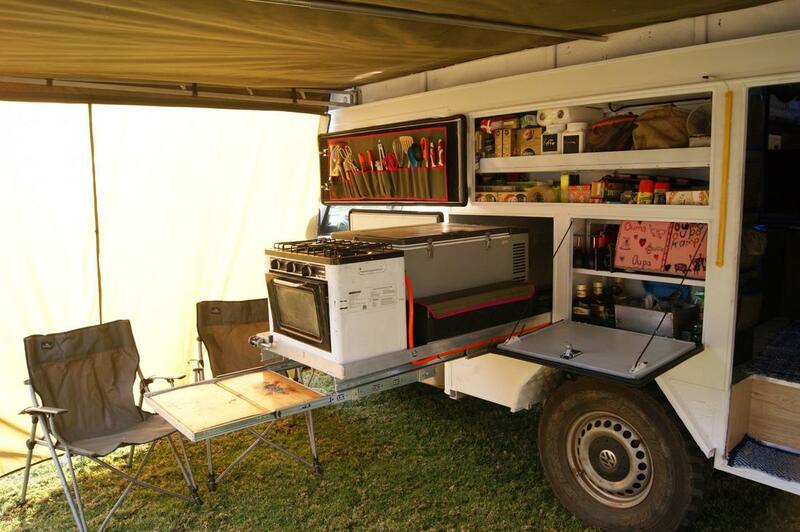 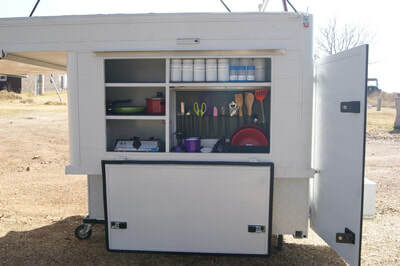 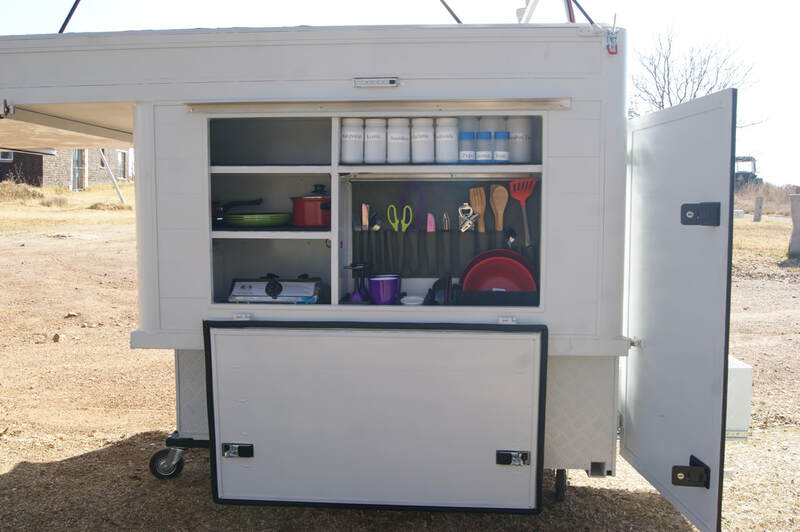 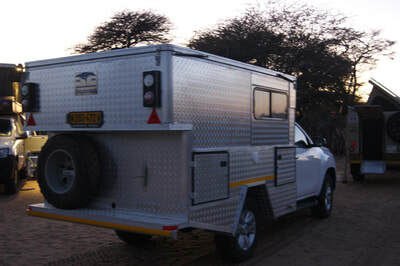 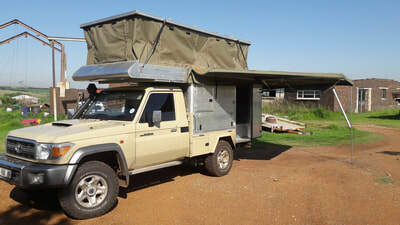 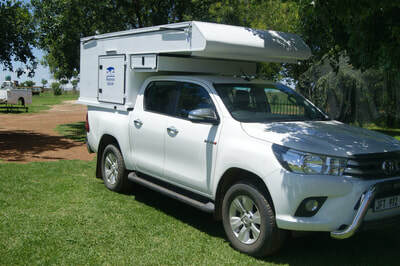 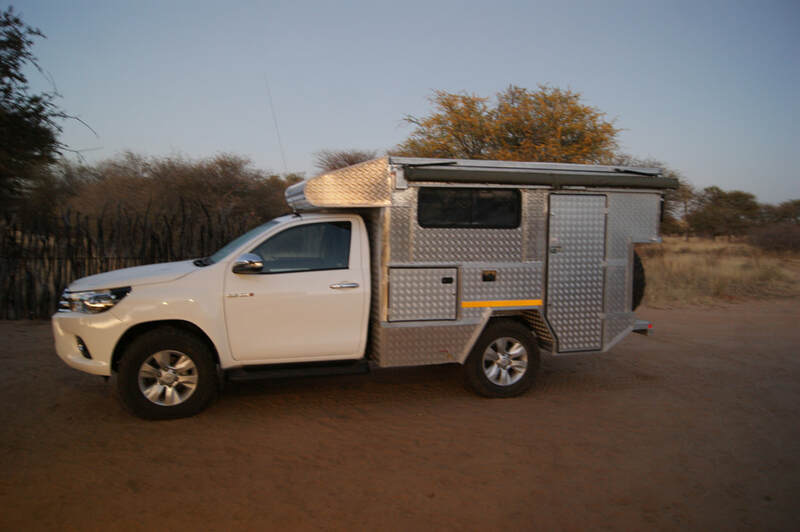 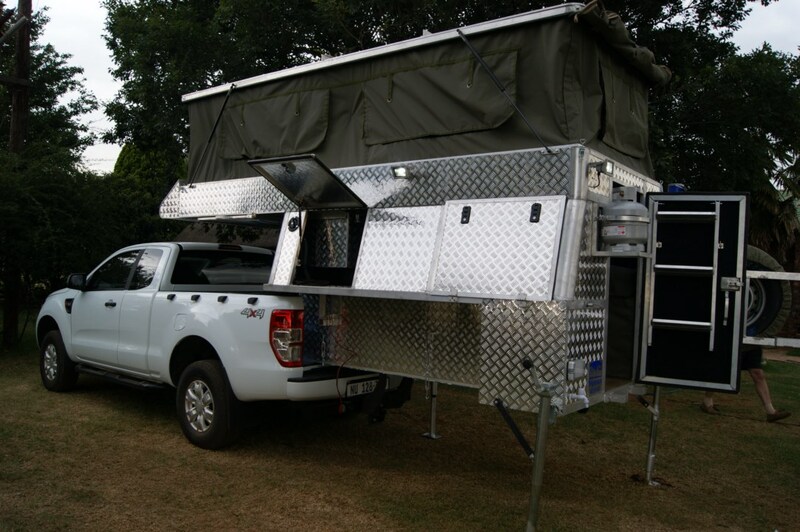 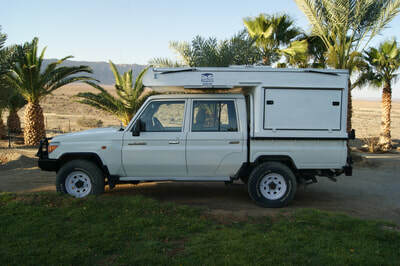 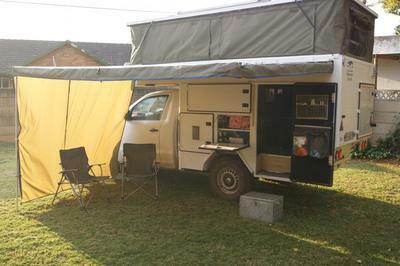 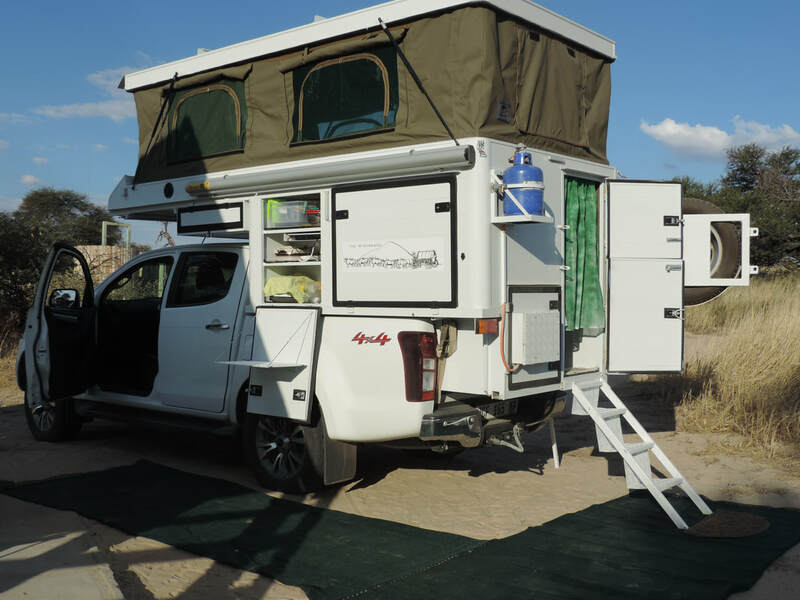 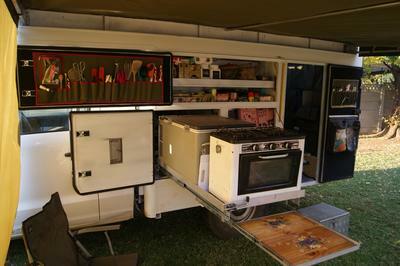 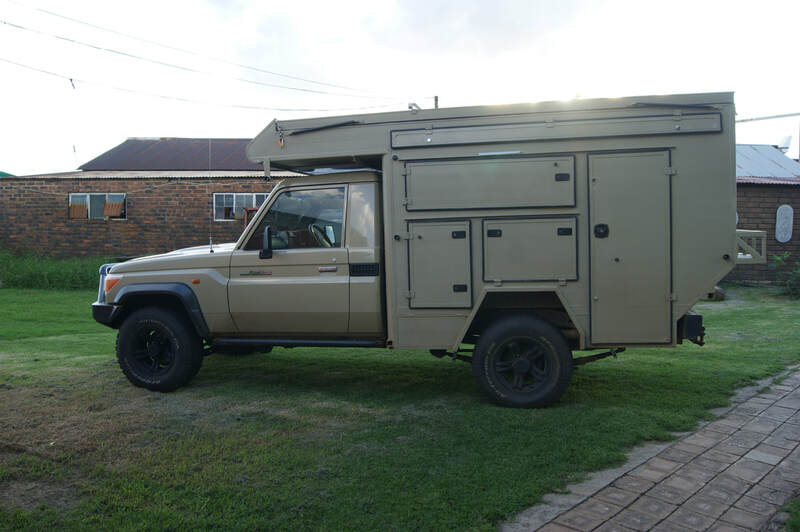 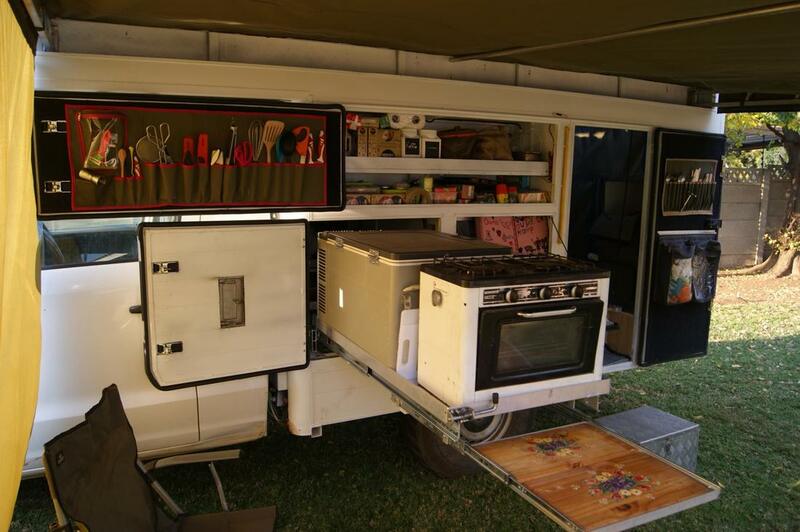 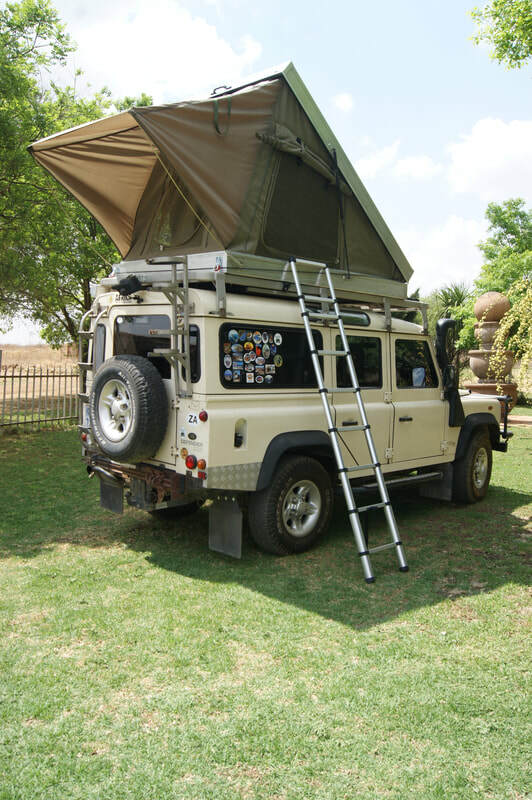 At Blinkgat Products we pride ourselves in the fact that we will custom build your Camper\Canopy as per your requirements.